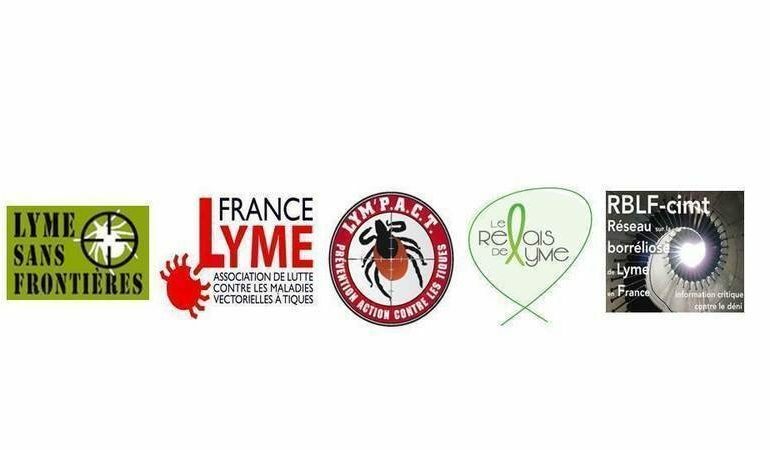 Several other medical people have been prosecuted here in France for their treatment protocol for Lyme Disease. My doctor is amongst them. He is the only medical person in the area with the knowledge – and courage – to treat those in need. He has so immensely contributed to keeping me alive, as well as my sister and mother. I am no longer bed-ridden thanks to him!! Please help us by signing this petition and sharing it with all your contacts. LIVES DEPEND ON THE OUTCOME OF THESE TRIALS. Hi Joanna!! I only just saw your comments a couple of days ago because silly Akismet flagged them as spam. I will have to keep a closer eye on Akismet now. I’m glad I noticed your comments before they got automatically deleted! Guinea pigs are sooo cute! In Michigan, I’d go into the pet store during my breaks at work just to adore the furry little creatures. :3 No, there really isn’t much meat on a guinea pig! And the meat is a bit rubbery. I’ve also eaten alpaca meat and cow stomach. The cow stomach tastes pretty bad, but the alpaca meat taste a lot like beef and is quite good! Aren’t the similarities between countries interesting? When I first got here, I was reminded of Japan. And a couple of days ago, I was talking to a coworker who had lived in China, and she started telling me about how China and Peru are very similar! Ollantaytambo is a very quaint town with a lot of charm, and the buildings reflect that! The foundations of Ollanta were built by the Incas using large amounts of stone for their roads and buildings. Modern inhabitants have built right on top of the Incan foundations, so the buildings and streets have a unique look and a combination of new and old materials. I’ll take some pictures to show you more of what I mean!